Avengers: Endgame movie leaks are starting to come from some really unexpected sources. Stuff like toy leaks are more common place but this time, an image has been uncovered from popcorn brand Orville. The image in question shows the original team from 2012’s The Avengers united with a clear look at their outfits as they assemble (possibly one last time) to bring their fallen comrades back and combat the Mad Titan Thanos. Hulk’s look is the most interesting, particularly how close his resemblence is to Mark Ruffalo now. It echoes a really solid arc about Ruffalo’s Bruce Banner coming to terms with his alter-ego identity and could end up giving us a Banner-Hulk relationship that’s mutually beneficial to both parties. We also get a look at Cap’s scaled outfit along with detailed looks at Black Widow’s modified costume and Thor’s giant stormbreaker (that thing is huge). Hawkeye appears in his usual mode, sans the Ronin mask while the Iron Man costume is covered in his classic Mark III color scheme. These leaks are all we’re going to have in a movie that’s been tightly veiled in secrecy. The recent Super Bowl Spot sold its audience on emotions rather than action, much like the first teaser and yet had lots to reveal. The movie is currently being tested through small screenings and is still clocking in at 3 hours so far, a good sign for fans wanting to see more of Avengers. 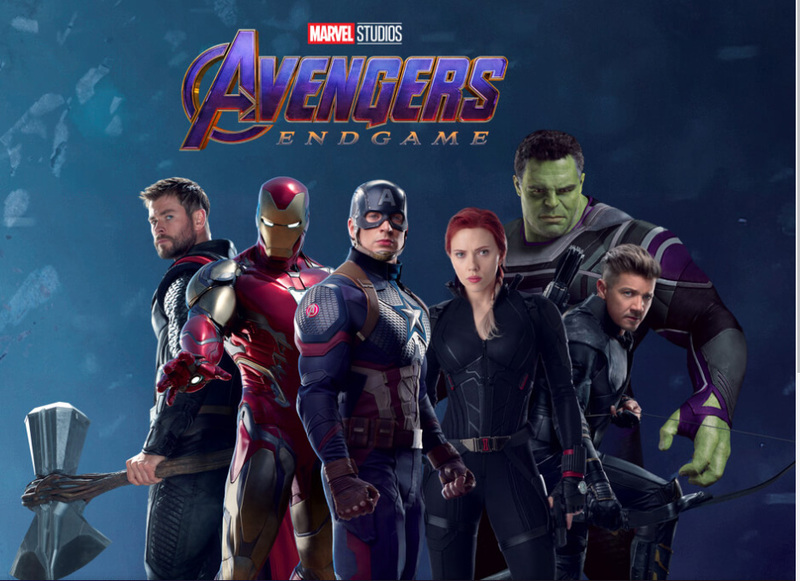 Avengers: Endgame releases in theaters on April 26, 2019. Be sure to bookmark and follow our Road to Avengers: Endgame series right here on Appocalypse.